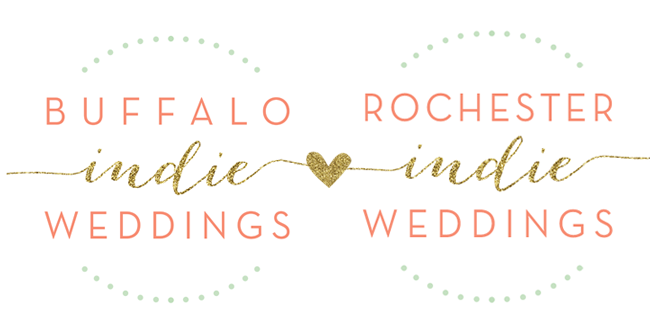 Buffalo + Rochester Indie Weddings: Designer Downloads : Succulent Table Number Free Printables! 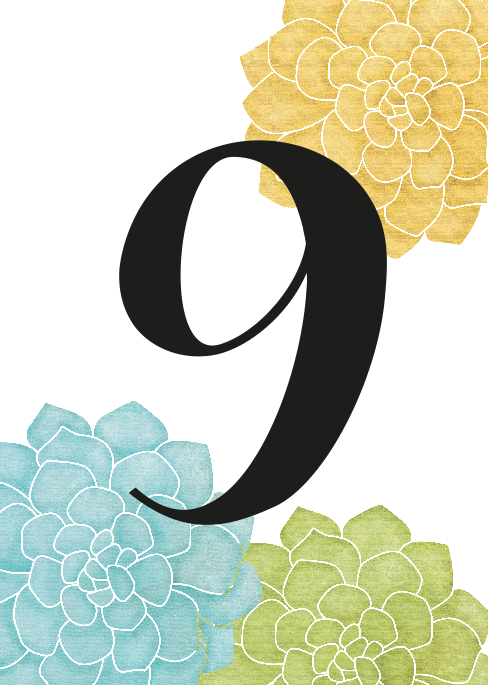 Designer Downloads : Succulent Table Number Free Printables! Clearly, after yesterday's blog post, it's easy see that we're suckers for a good succulent! So naturally we're in love with these adorable succulent inspired table card numbers! 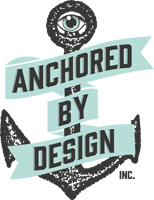 Check out the first in our series of Designer Downloads, created by BIW member, Anchored by Design! Follow the link below to find an entire folder of printable table cards created by designer Jodi Soper! Just download the folder, print out the numbers & pop in frames for a gorgeous look on your reception tables. Enjoy & be sure to check back to see all of the other great downloads we'll have coming up! Download the entire set here! Be sure to check out more work by Anchored by Design, and see how Jodi can truly personalize your big day with completely customized and unique designs, created just for you!